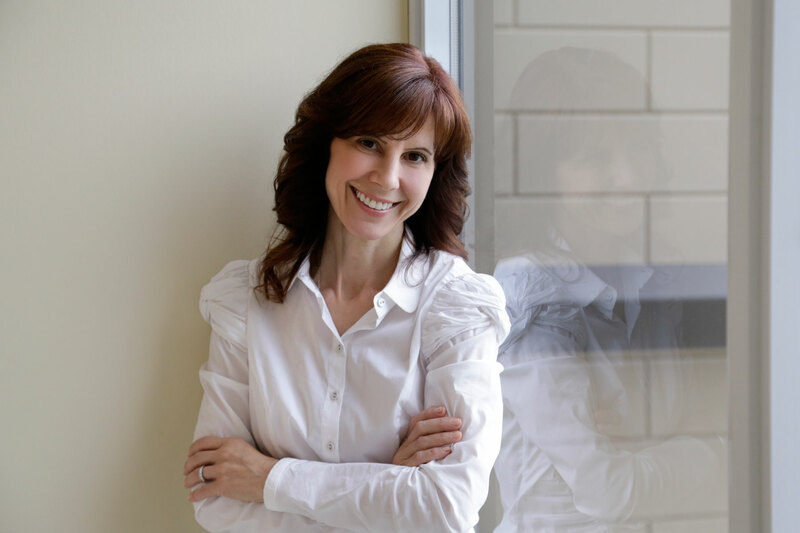 As a Registered Dental Hygienist and Orofacial Myologist, Pina Mazza is a licensed oral health care professional who has completed extensive educational and clinical preparation in preventative oral health care. Pina participates in continuing educational courses, keeping up to date on the latest advances and technologies in dental hygiene practice and legislation regarding the profession. She also ensures that her practice operates according to the standards of practice outlined by the College of Dental Hygienists of Ontario. Maple Dental Hygiene Care is the expression of Pina’s passion and her commitment to help her clients achieve a healthy smile for a lifetime. 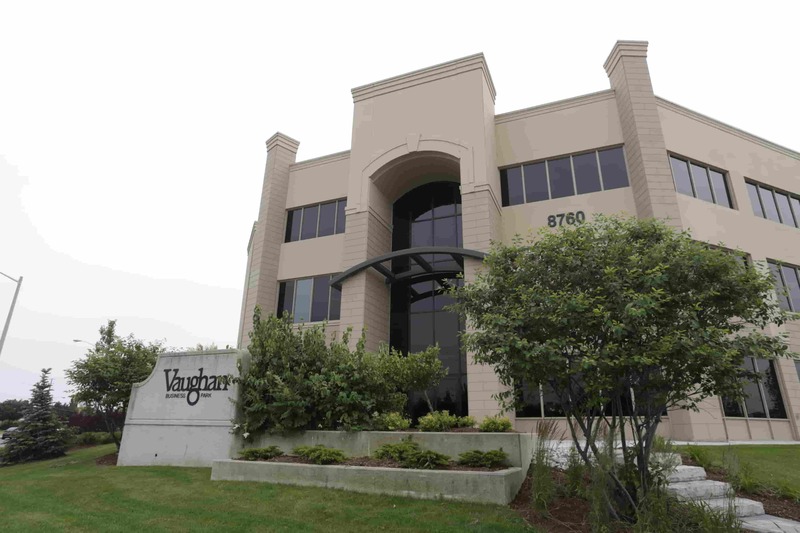 She has been practicing as a registered dental hygienist since 1992 and anOrofacial Myologist since 2018. 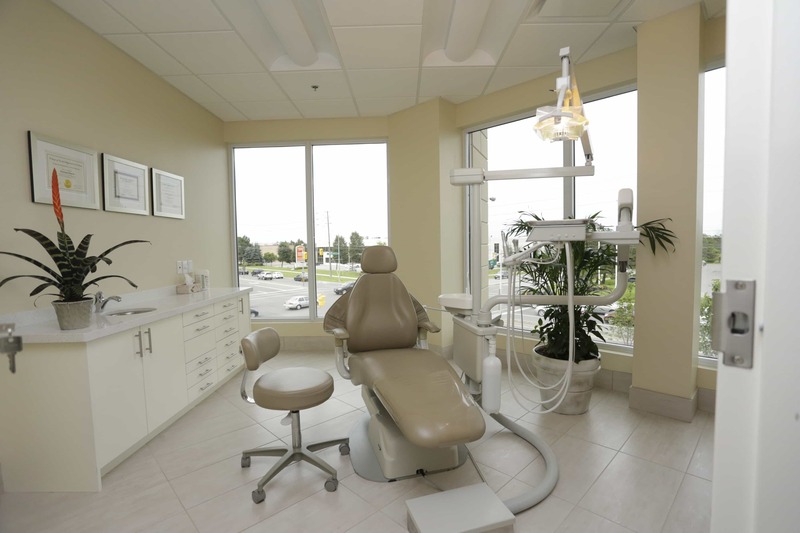 Maple Dental Hygiene Care opened in 2009 and is an independent dental hygiene practice. 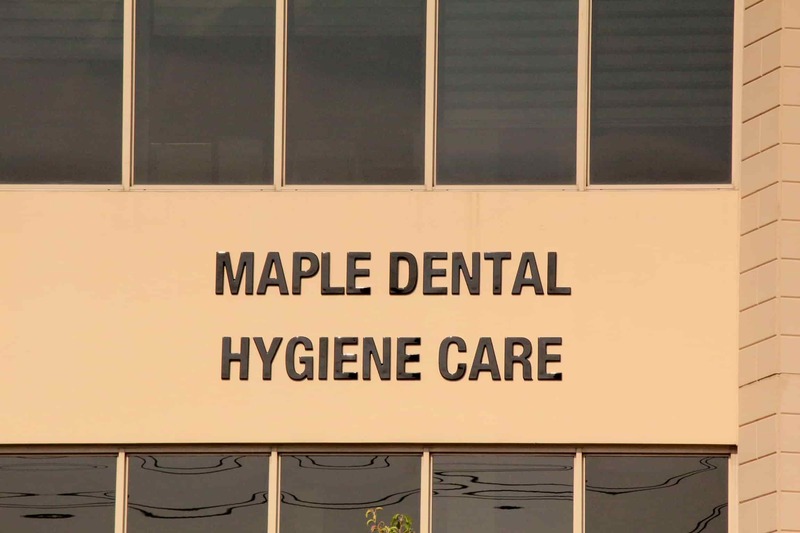 Maple Dental Hygiene Care provides all the services you would receive from a dental hygienist in a dental office setting with the optimum quality of care and commitment to your individual oral health care needs. Please refer to the ‘Services’ section of this website for more detailed information about the dental hygiene treatments provided by Maple Dental Hygiene Care. After assessing a client’s oral health condition and incorpo­rating the most current scientific research, dental hygienists design a specific treatment plan to ensure each patient has the best oral health care possible. 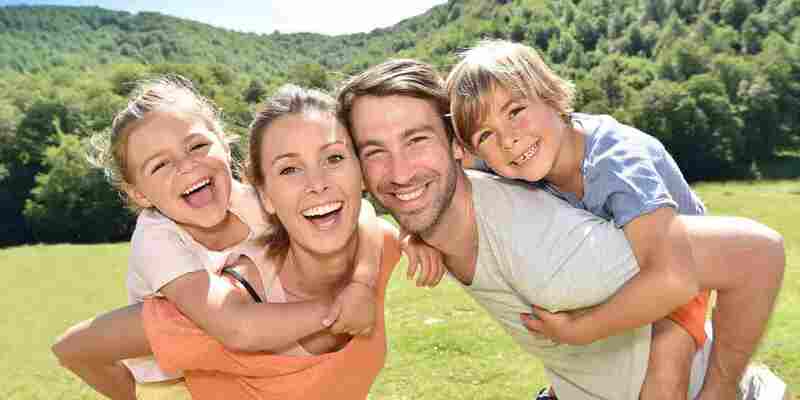 This includes oral health care for children, adolescents, adults, seniors, and patients who are medically compromised. Systemic diseases like heart dis­ease and diabetes, as well as other conditions, have signs and symp­toms that appear in the mouth first. Dental hygienists monitor the oral tissues for evi­dence of disease and when they find suspicious conditions, inform the client and recommend a visit to a physician. Dental hygienists also look for problems such as caries (cavities) and peri­odontal (gum) disease, while assessing a patient’s overall oral health. Dental hygienists perform thorough head and-neck examinations to look for oral cancer and other problems. Dental Hygienists remove plaque (a stubborn film that contains bacteria) and calculus, both above and below the gum line to prevent and treat disease. Dental hygienists provide nutri­tion counseling and apply fluorides and/or pit and fissure sealants to prevent cavities. Dental hygienists specialize in preventive oral health care. They educate their clients, the community, and schools on oral health and its effect on overall health. Dental hygienists evaluate how their recom­mendations are working and when necessary, revise treatment as it progresses to help patients achieve their oral health goals.